You know you shouldn’t comment on your own memes like that. Meme war? It’s not really a meme war. 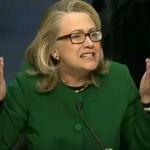 Listen... that was the First Meme War. The Meme War now is against Ajit Pai. Ajit Pai, cares about you(r money). This commetn string sounds like a conversation between a rational person and the most indecisive tabloid creator in the world, who cannot hear the former. 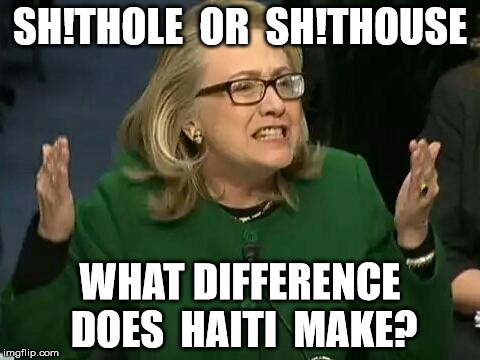 SH!THOLE OR SH!THOUSE; WHAT DIFFERENCE DOES HAITI MAKE?